FRANCESCA Archives - Horror News Network - The Horror News You Need! 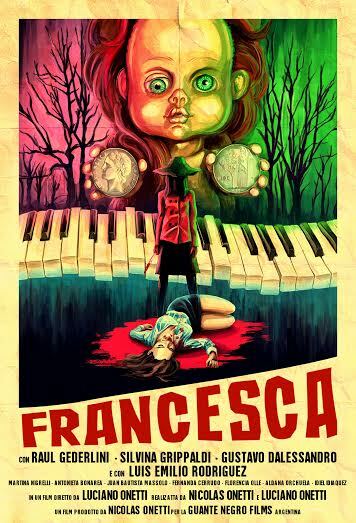 Unearthed Films acquires North American distribution rights to Giallo film “FRANCESCA”. Unearthed Films has acquired North American distribution rights to FRANCESCA, a new giallo film from the argentinian brothers Luciano and Nicolás Onetti (Sonno Profondo, 2013). The film had its world premiere at SITGES Film Festival in October (2015).